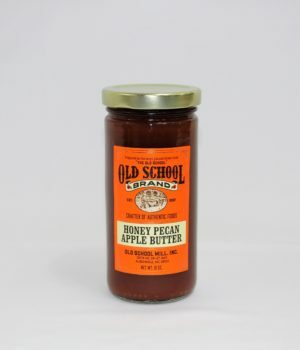 Light, Sweet Cane Molasses, 12oz – Old School Mill, Inc.
Mmm-Mmm! 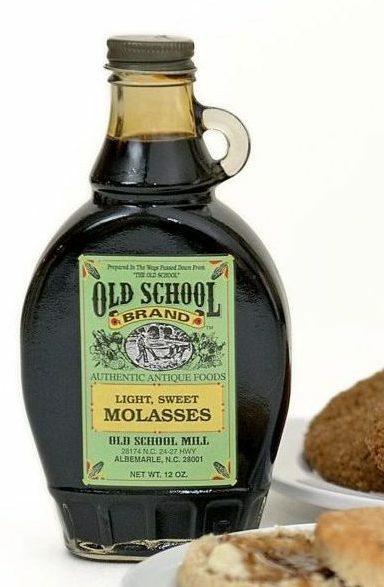 This Molasses is made just the way it was 200 years ago and still tastes great! The juice from sugar cane is squeezed out and boiled until it is ready to be called molasses. This tasty treat goes deliciously on…well, anything! 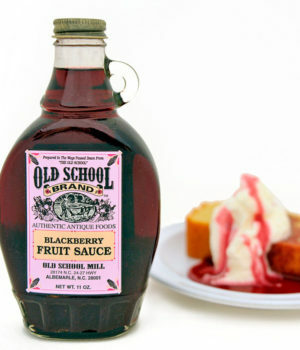 Use it as you would any syrup. 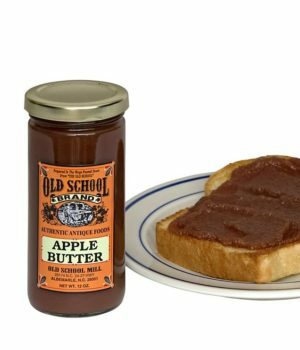 It’s also good for making our Molasses Bread or Molasses Cookies.